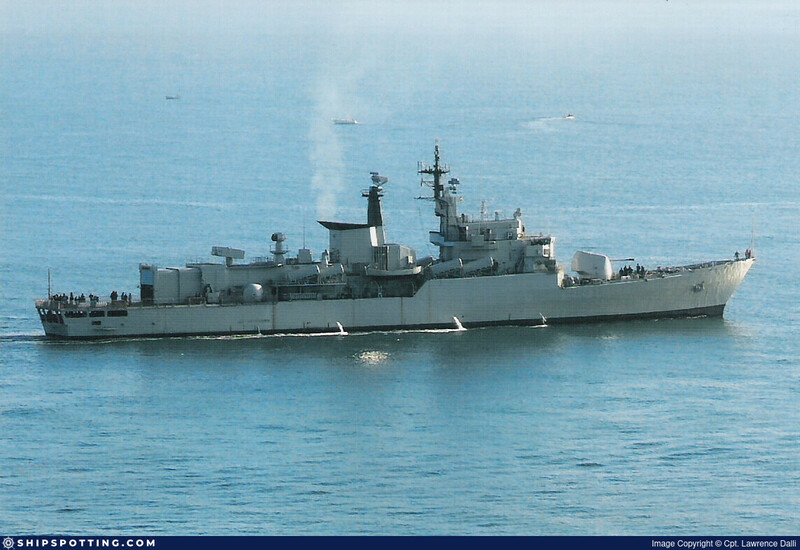 Caribbean Sea (July 18, 2005) - The Peruvian frigate BAP Carvajal (FM 51) maneuvers through the Caribbean Sea during UNITAS 46-05. Carvajal is part of a multinational naval and coast guard force from six nations conducting UNITAS 46-05 Pacific Phase off the coasts of Colombia. The Colombian Navy in this year's UNITAS Pacific Phase hosts Ecuador, Panama, Peru and the United States. During the two-week exercise, participating units have the opportunity to train as unified force in all aspects of naval operations, from maritime interdiction to anti-submarine and electronic warfare. U.S. Naval Forces Southern Command sponsors UNITAS exercises with the objective to foster cooperation and develop interoperability among the navies of the region. Pearl Harbor, Hawaii (Feb. 15, 2005) - The Peruvian transport ship Mollendo (ATC 131) enters Pearl Harbor, Hawaii for a four-day port visit. Mollendo, carrying cadets from the Naval Academy of Bolivia and Peruvian Air Force, will tour U.S. Navy, Coast Guard and Marine facilities in Hawaii to exchange knowledge and help develop relations between the countries.